The Pacific Coast Scenic Byway; ‘Wind, Waves and a Long, Winding Road. Yes, it’s possible to drive the entire Pacific Coast Scenic Byway in a single day. But it’s also pointless. Because you wouldn’t have time to experience any of the breathtaking viewpoints, stunning state parks and quaint coastal towns. ‘This Byway offers many natural wonders. Visit between November and June to watch the storms come in or to scan the horizon to catch a glimpse of migrating gray whales. Several rock formations are home to large colonies of seals and sea lions, and shorebirds abound in the countless estuaries. And then there’s the wind-sculpted dunes, marshes, lush agricultural valleys and majestic rainforests.’ The Oregon Coast: one of the 7 Wonders of Oregon. 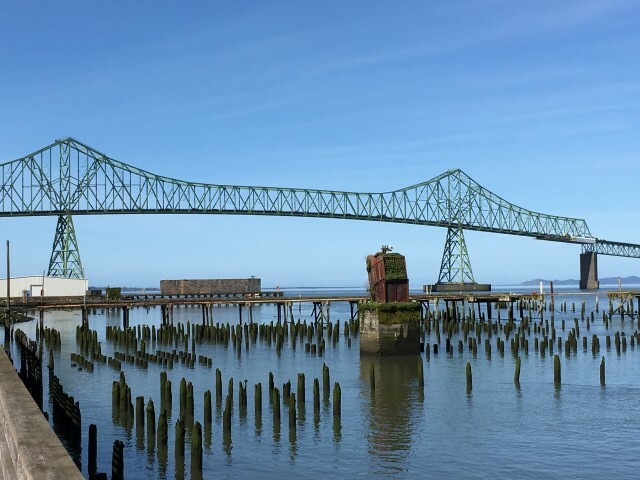 Thanks to Travel Oregon for sharing this information. 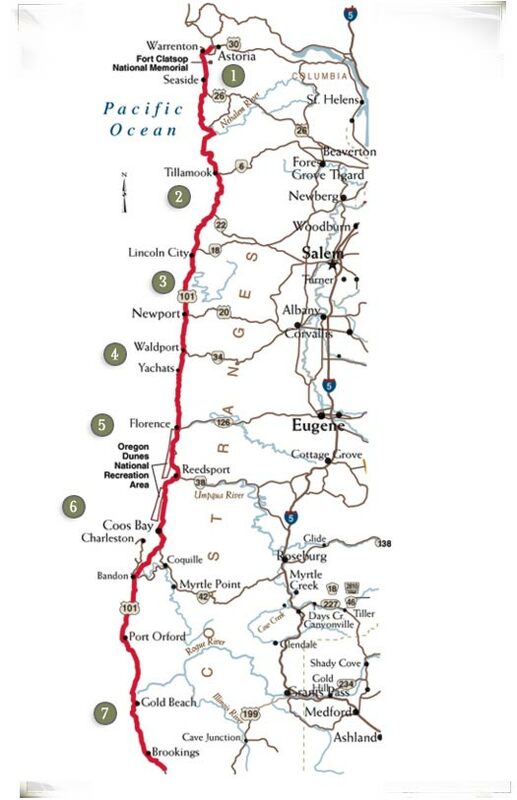 Designated the Oregon Coast Electric Byway, you can make the trip along all 363 miles of the beautiful Oregon Coast and charge your EV along the way. Yes, it’s possible to drive the entire Pacific Coast Scenic Byway in a single day. But why would you when you have 11 member inns of the Oregon Bed and Breakfast Guild from Astoria to Port Orford? Take a few days and enjoy the ride. 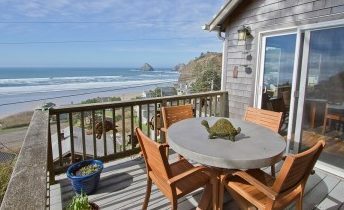 The Sandlake Country Inn is 10 minutes north of Pacific City and just minutes from Pacific Ocean beaches. This historical landmark B&B has 3 spacious rooms and a romantic, newly remodeled, stand alone cottage. Gourmet breakfasts are delivered to your door for ultimate privacy. Service and attention to detail are provided along with the privacy you’re looking for. Relax in your romantic room, complete with private jacuzzi and private deck and fireplaces in each room. 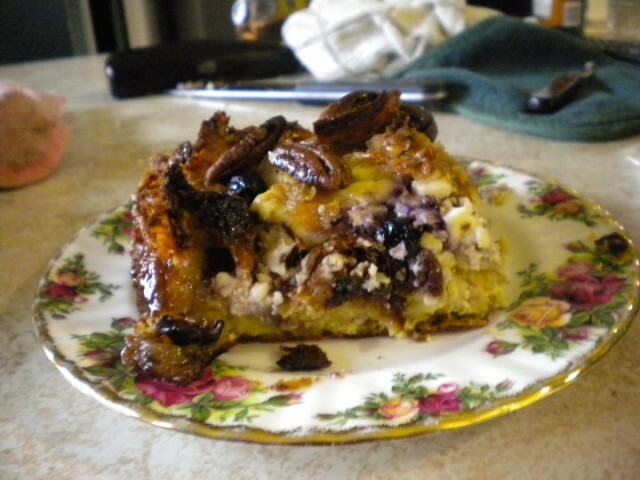 Let our bed and breakfast on the Oregon coast introduce you to the way a bed and breakfast should be. 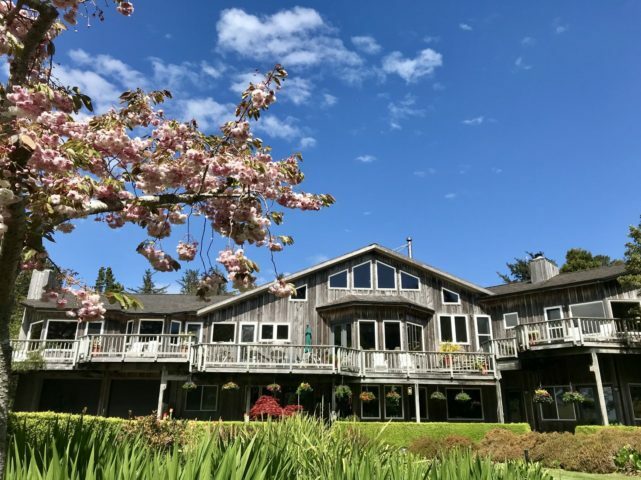 The Sandlake Country Inn Bed and Breakfast near Pacific City, Oregon is secluded and luxurious, making it the perfect location for your romantic Oregon Coast getaway. In the afternoon, enjoy a walk on the beautiful Oregon coast, explore the Three Capes Scenic area and the nearby town of Pacific City with Haystack Rock and other nearby attractions. After you’ve selected the very best in Oregon Coast Lodging you’ll want to visit Tillamook Cheese, watch cheesemakers and packaging staff at work. Hear about the history and the cheesemaking process. Smell the delicious aroma of freshly baked waffle cones. And best of all, taste the award-winning cheeses, nearly 40 flavors of ice cream. 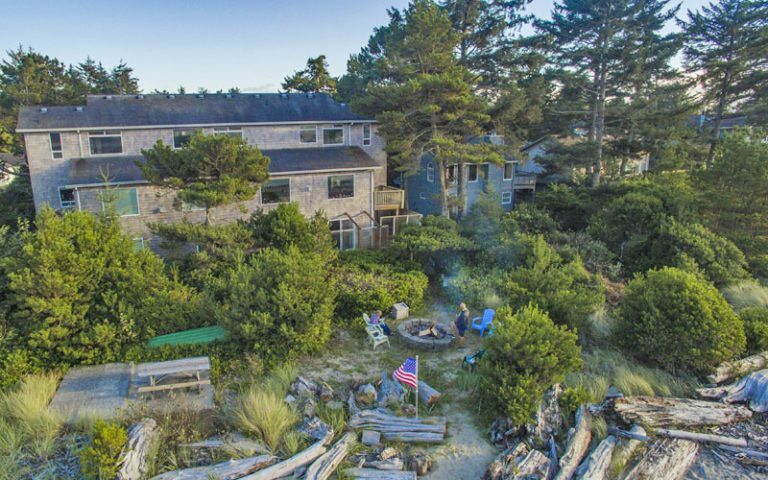 Baywood Shores Bed and Breakfast welcomes you to their Lincoln City inn on the shores of Siletz Bay. Relax and rejuvenate in your private suite with a king-size bed and 2-person Jacuzzi. You’ll find everything you need to feel at ease: a refrigerator, microwave, private bathroom, TV with VCR/DVD player, fireplace, wireless internet more. 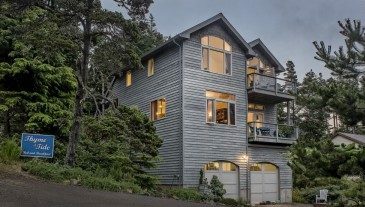 Just south of the Taft District of Lincoln City, Oregon, on the bank of Siletz Bay, sits Baywood Shores Bed and Breakfast. Lincoln City offers 7 miles of sandy beach, fine dining, shopping, attractions and events. Do you enjoy birding? It’s easy to spend hours identifying the varied birdlife that frequents Siletz Bay, including Great Grey Herons, Great White Herons, Eagles, Ospreys, a variety of ducks, and more. Harbor Seals can be seen just about every day swimming in or beaching on the banks at the mouth of Siletz Bay and the ocean. 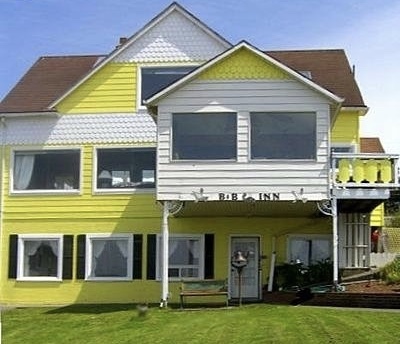 turtlejanes bed and breakfast is a delightful small inn on the Oregon Coast in Oceanside, nine miles west of Tillamook, home of world-famous Tillamook Cheese. The inn’s two bedrooms are beautifully appointed with spectacular views, king-size beds, private bathrooms with heated floors, and blackout shades on the windows. You’re invited to help yourself to coffee, tea, hot chocolate, microwave popcorn and Tillamook ice cream, available to guests around the clock. Oceanside is a cozy little hideaway located just off the Three Capes Scenic Drive. The beach is uncrowded and a tunnel through the hill leads to another beach famous for agate collecting. 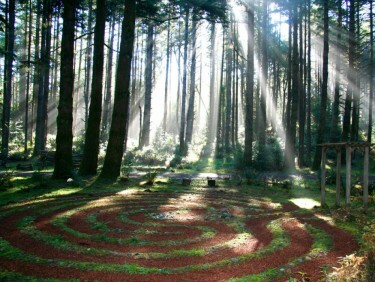 There are amazing hiking trails at Cape Lookout and Cape Meares with lighthouse and access to the unusual Octopus tre). Birders love the area and it is not unusual to see paragliders coming down from the top of Maxwell Mountain. 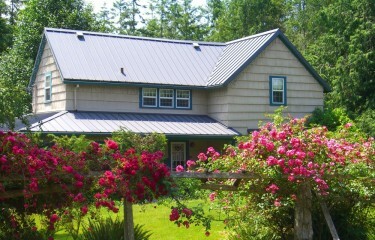 Thyme and Tide Bed and Breakfast provides a relaxing and romantic getaway in beautiful Oceanside, Oregon. Nestled between Cape Lookout and Cape Meares set out to explore the scenic Three Capes Scenic Drive. Fall asleep to the sound of the surf and wake up to a delicious hot and hearty breakfast. Pacific Ocean Beaches are but a mile away. The two third floor guest suites at Thyme and Tide have been designed with your comfort in mind, each with large private bathrooms, queen beds with memory foam mattresses and fine linens. Amenities include free WiFi and parking. A small upstairs common area exclusively for guests offers travel information, books, games, microwave popcorn, a coffeemaker, and a refrigerator stocked with complimentary Tillamook ice cream. Freshly baked treats are available in the late afternoon/evening.